Want to post on Facebook while in China? Like to use a hotspot in Starbucks or surf the web in your hotel room? You are at risk! Using Hotspots and browsing the internet in your hotel room is NOT SAFE! You need a VPN (Virtual Private Network) to protect you from spying neighbors or governments. We recommend to use AirVPN. It is cheap and easy to install on all possible devices. 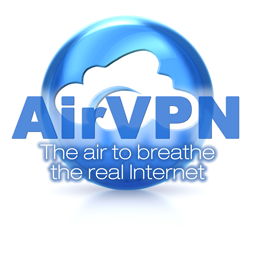 Everything you need to know is on the AirVPN website. Enter our special Airline Crew Discount code: nzbeez10 for a nice 10% Discount!